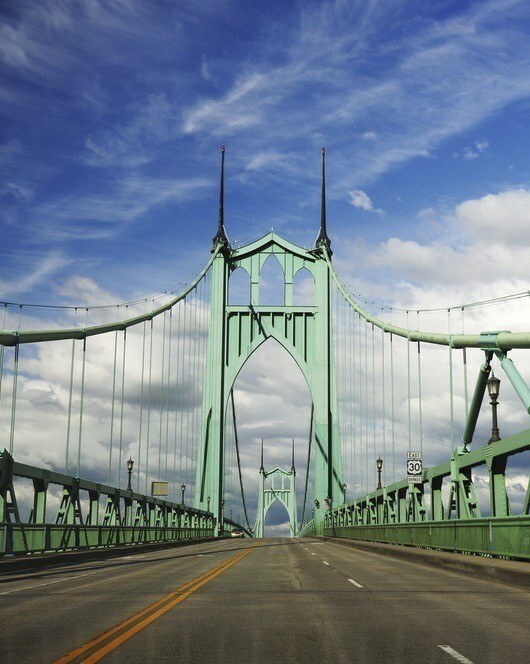 Home / Family Destinations / 16 Things to do with Kids in Victoria B.C. 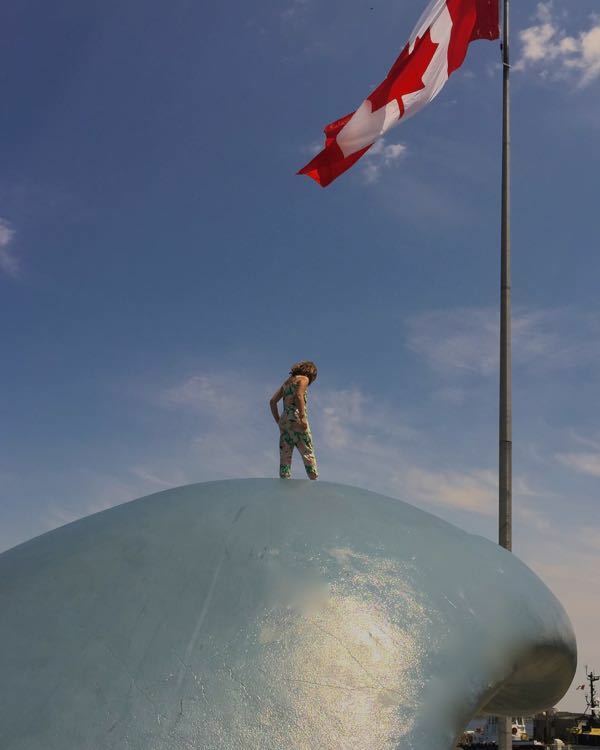 I am perhaps slightly (very) biased when it comes to visiting Victoria with kids. 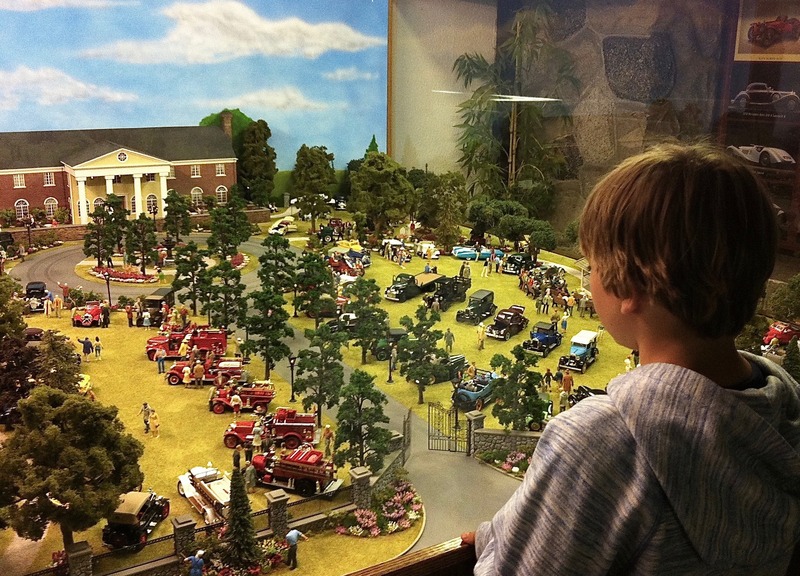 Although I reside in Vancouver with my family, I was born at Victoria General Hospital and have many fond early childhood memories of visiting family attractions in Victoria. I recall feeding ducks at Beacon Hill Park, exploring the great halls of the Royal British Columbia Museum, and, on one very special occasion, dressing in my finest for afternoon tea at the Empress with my grandmother. Now with my own children, I take great pleasure in showing them around the city, basking in the nostalgia of my childhood. 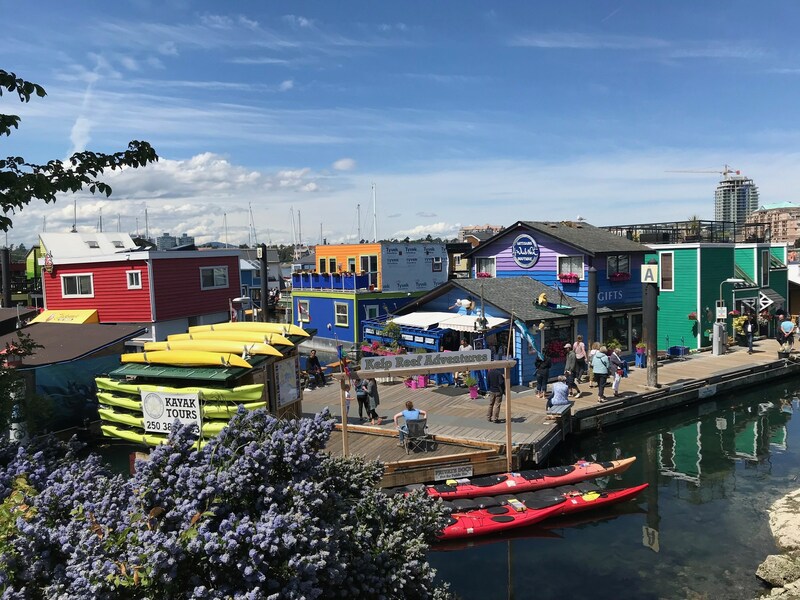 In this post I will share with you my favorite family activities in Victoria BC, a selection of the best family hotels in Victoria and some fantastic kid-friendly restaurants. Please use the following menu to find what you need, or just start reading. While Victoria does not currently have a discount attraction pass like some cities, be sure to check out the Tourism Victoria deals & promotions page for specials. Look for specific family or kids events in Victoria by checking the city’s calendar of events page. 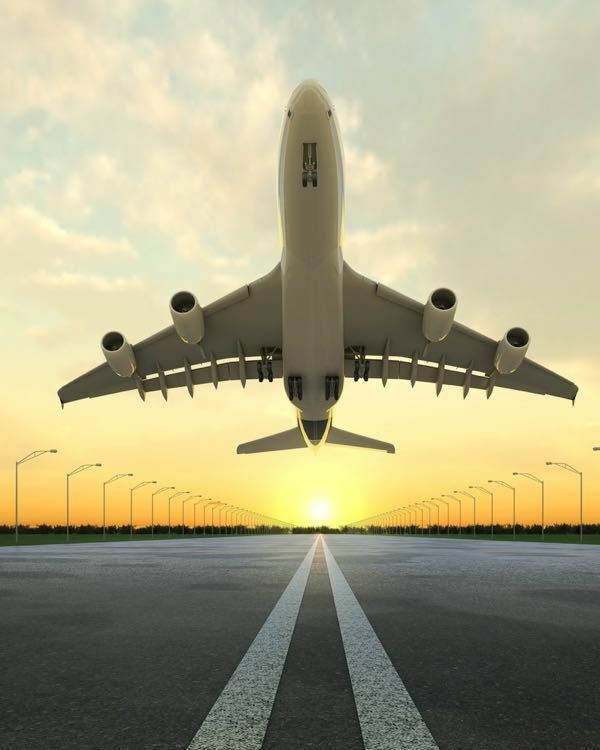 You can also sometimes save some money by booking a Victoria tour that combines several attractions, or combines your transport from Vancouver ( which can include a scenic seaplane trip). See a full list of Victoria day tours with Get Your Guide here. 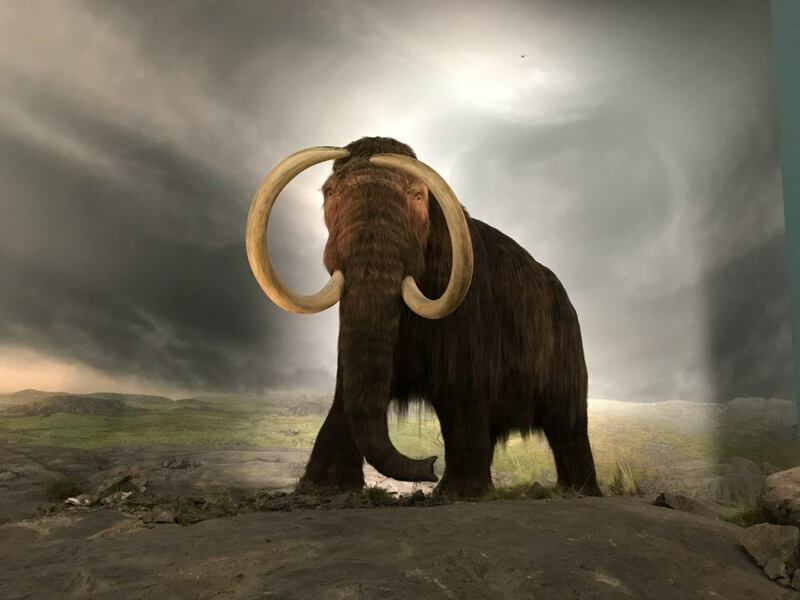 One of the top things for kids to do in Victoria is to visit the Royal BC Museum. Popular galleries for children include the Human History Gallery (from its extensive First Peoples’ exhibitions through modern times) and the Natural History Gallery (realistic coastal forest, seashore and Fraser River Delta displays). You may also want to download one of the age appropriate museum activity guides ahead of time to help keep kids engaged. I would like to suggest planning a whole morning or afternoon at the museum because there is so much to see. You might also want to check the IMAX schedule ahead of time so you don’t miss out. Hungry? The museum has a little cafe and hosts some terrific food trucks on the property. 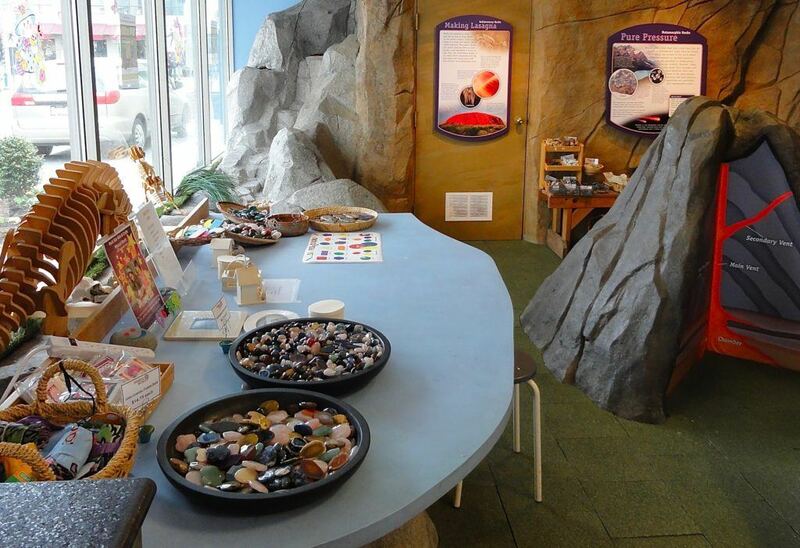 For more information, read BC Museum reviews or learn more on their website. 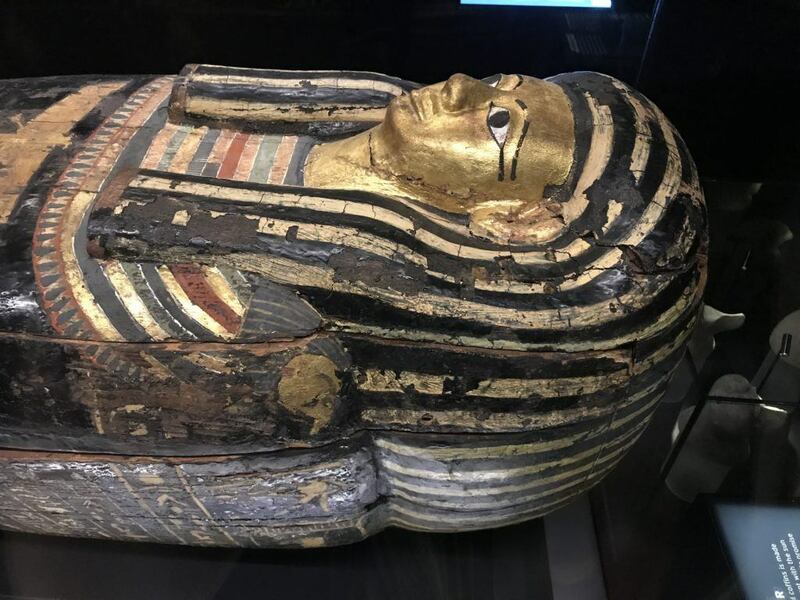 Running until the end of 2018 at the Royal BC Museum Victoria is the exhibition Egypt: The Time of the Pharaohs. It is a really fantastic exhibit with some excellent hands-on activities for kids and many very special artifacts. In the summer of 2019, the Royal BC Museum will be presenting Maya: The Great Jaguar Rises. This award-winning exhibition has recently toured Europe, and Victoria will be its first stop on a three year North American tour. Afternoon tea at the historic Empress Hotel in Victoria has been a tradition since the early 1900’s. The recently restored tea room not only caters to adults, but also offers a very special prince and princess tea for children 12 and under. The menu includes a mini tea service (or juice), along with delights such as a scone, fresh strawberries, a selection of kid-friendly mini sandwiches, and some delicious desserts. As this is a very popular event, reservations are recommended, especially on weekends. Learn more on the Fairmont Empress website. If you are looking to experience a truly special family getaway to Victoria, you may also want to look into the Fairmont Empress family packages. 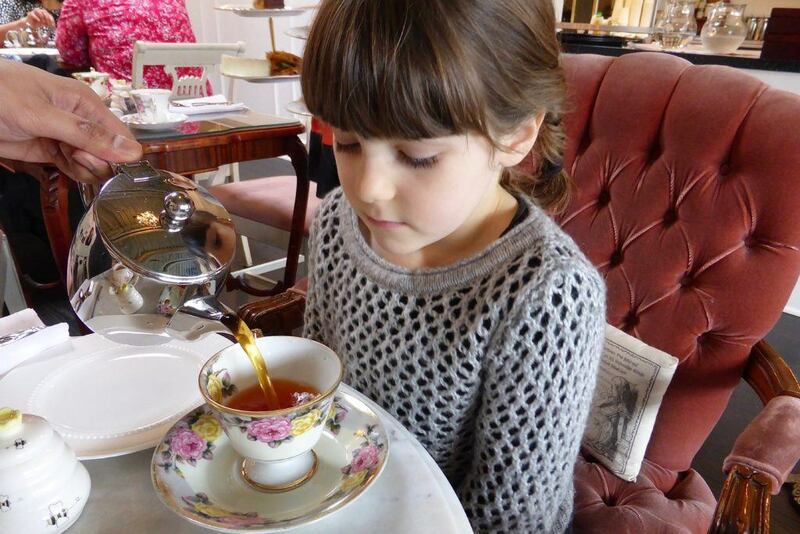 The Hotel Grand Pacific also offers a children’s tea in Victoria with a fun little menu. In Victoria, whale watching is a big deal. Lucky tour patrons often have the opportunity to observe seals, porpoises, sea lions, killer whales, and increasingly, humpback whales in the waters of the Salish Sea. I’ll admit that I had some reservations about mentioning whale watching in this post due to the fact that the Southern Resident Killer Whales (SRKW) are on the endangered species list (for among other reasons, a serious shortage of their main food source – the Chinook salmon). I reached out to several local Victoria whale watching companies and was lucky enough to spend an hour on the phone with the co-owner of SpringTide Whale Watching and Eco Tours, Dan Kukat, who also happens to be a past president of the Pacific Whale Watch Association (PWWA). Dan shared with me a wealth of information about the SRKW and his company’s commitment to the Salish Sea ecosystem via their “floating classroom” tours. He also offered up two tips for visitors on how to find a reputable whale watching tour in Victoria. One – make sure that the operator is a member of the PWWA – meaning that the company is committed to following a set of of whale watching guidelines that are more stringent than what is required of them by Canadian regulation. Two – he recommended that people take a look at what kind of conservation work the whale watching company participates in. Are they just cutting a cheque or are they actually participating in local efforts (most companies have a conservation page)? 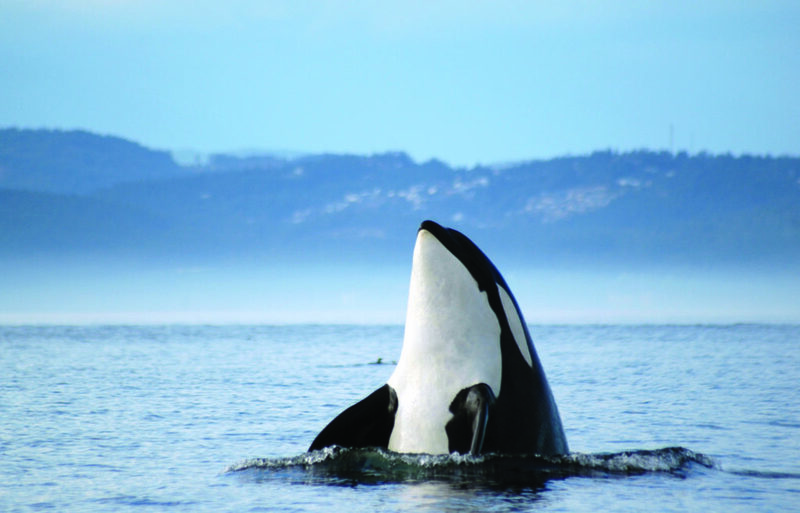 Read reviews or see tour options for Victoria whale watching here. If you asked my kids, they would say that one of their favorite children’s activities in Victoria is to ride the Victoria Harbour Ferries. A crew of pint-sized ferries runs passengers to over a dozen locations in the harbour. You can also purchase a longer harbour tour pass which includes a 45 minute guided journey featuring historic landmarks like the Parliament Buildings, First Nation sacred territories, floathome communities and amazing views of seaplanes taking off and landing. If time allows, you can even hop off at Fisherman’s Wharf for fish & chips, or just head back to the Empress Dock with your captain. Also amusing is the Harbour Ferry Ballet, where these high maneuverable ferries perform a well choreographed routine set to music. See the summer schedule for the ballet here. Read reviews or learn more on their website. 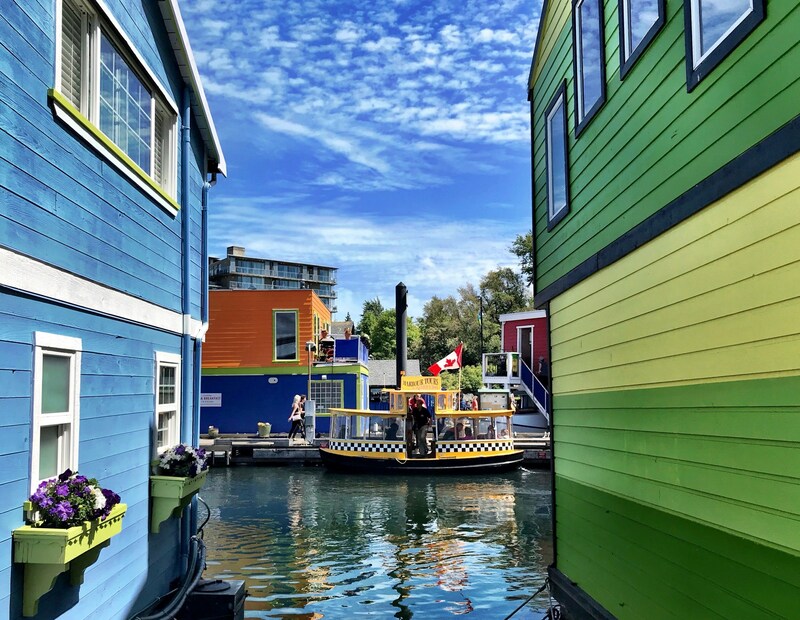 This lively little community of floating homes, fish and ship shops and eco tourism companies makes for a fun little stop during a day of family activities in Victoria. In need of a quick bite but overwhelmed by the food choices? Go with The Fish Store for their fresh seafood and Jackson’s Ice Cream Float for sweet treats. Read Fisherman’s Wharf reviews or learn more on their website. Note: On a recent visit, I couldn’t help but notice the fact that near the seating area there were a selection of life jackets available for children. I found this to be a very considerate touch as I recall many occasions where I have had to hold my kids by their collars near water hazards. 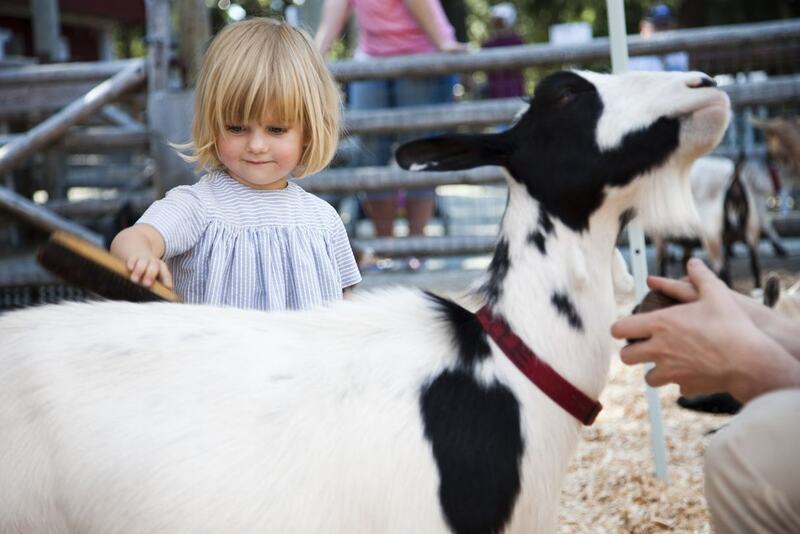 A short walk from the Victoria harbour is the wonderful Beacon Hill Park and Children’s Farm. We like visiting at opening so as not to miss the running of the goats at 10:10am (also happens at 5:10pm). Everyone stands along the pathways and cheers the goats on as they run, kick and jump their way from the barn to the petting zoo area. This is a perfect stop if you are looking for toddler activities in Victoria. The farm also has many other animals that children will enjoy, including dozens of peacocks showing off their beautiful feathers. Read reviews or learn more on their website. Visit Canada’s oldest Chinatown and stroll down its narrowest street (It’s only 1.2m wide at one point !). While once full of gambling and opium dens, it is now home to some cute little shops and restaurants. 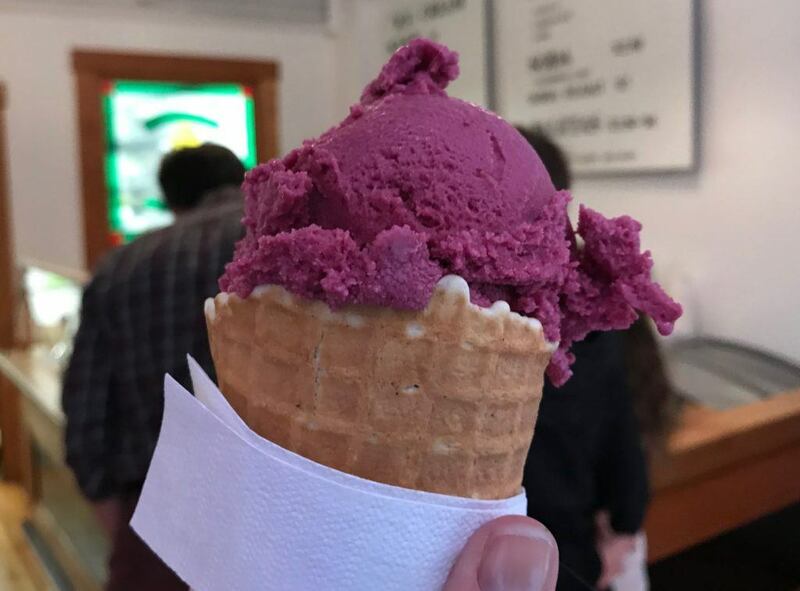 Possibly the most compelling reason to visit Fan Tan Alley, however, is to sample the delicious scoops and popsicles, all made from scratch, at Kid Sister Ice Cream. Just look for the place with the line out the door – but it’s worth it ! Read reviews or learn more on their website. This cute little zoo is an excellent opportunity to view and experience multi-legged creatures from around the world in a safe, fun, and friendly atmosphere. 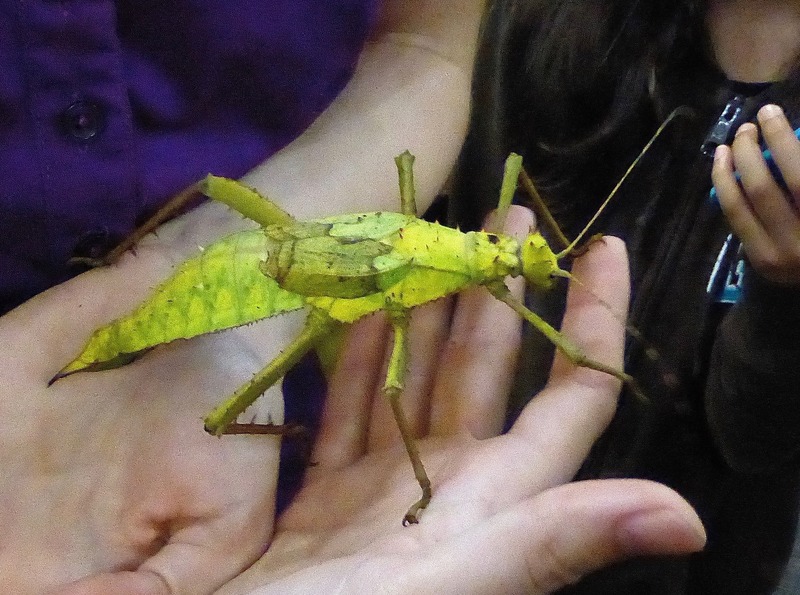 Get up close and personal with live giant walkingsticks, alien-eyed praying mantis, hairy tarantulas and glow-in-the-dark scorpions. Knowledgeable bug guides share the secrets of this mysterious world and provide a safe bug handling experience for the more adventurous (clearly not for those suffering from entomophobia). Read reviews or learn more on their website. While I find this place a little tired, and ever so slightly creepy, my kids simply love it ! Even the less enamored have to appreciate that a ton of work has gone into the many historical scenes depicted in the displays. 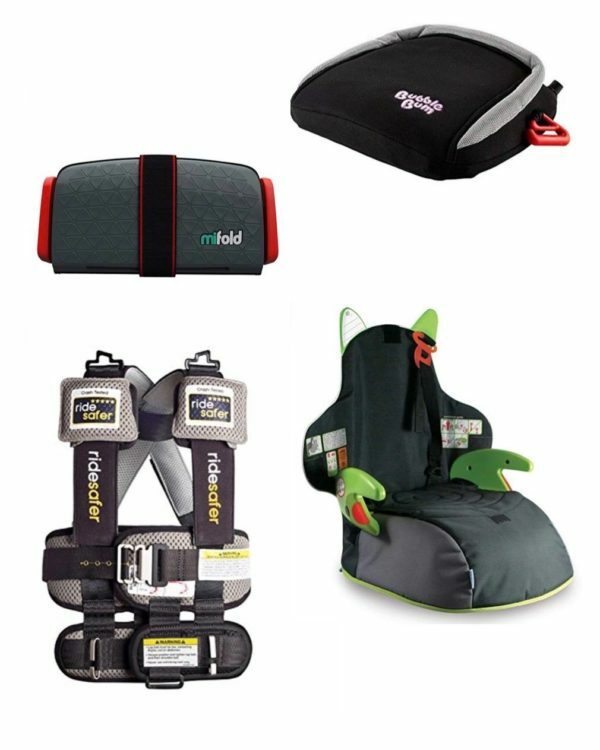 There is a lot to look at, and even better, lots of buttons for active toddlers to push. It is also conveniently located one street over from the Bug Zoo, so those visiting Victoria with a toddler or young child can make an afternoon of it. Read reviews or learn more on their website. 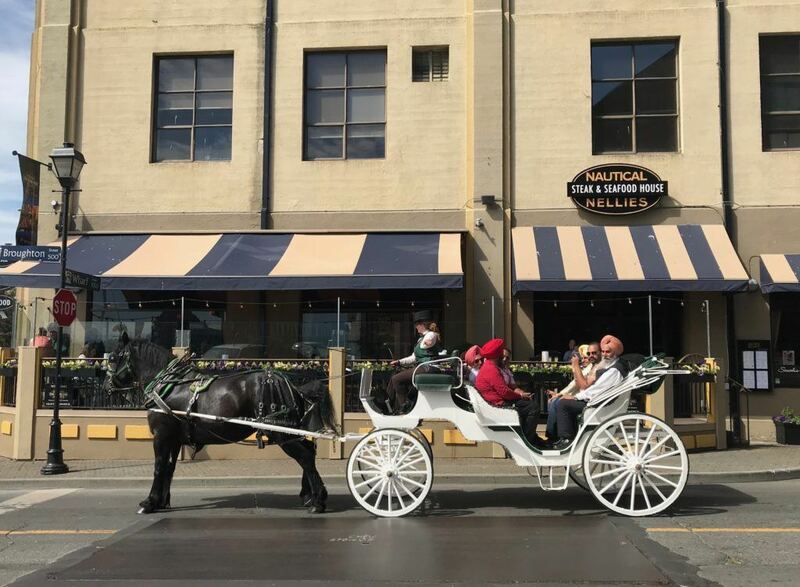 On a nice day, a Victoria carriage ride is a great way to enjoy a little guided tour of the city. 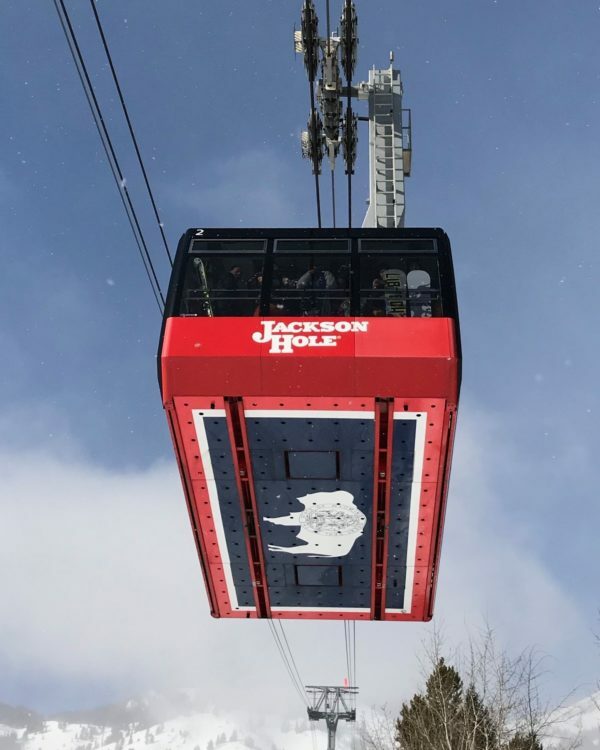 There are several companies working the routes with tours starting at only 30 minutes. Horse carriages can generally be found at the corner of Mackenzie St. & Melville St., on the west side of the BC Parliament Buildings. 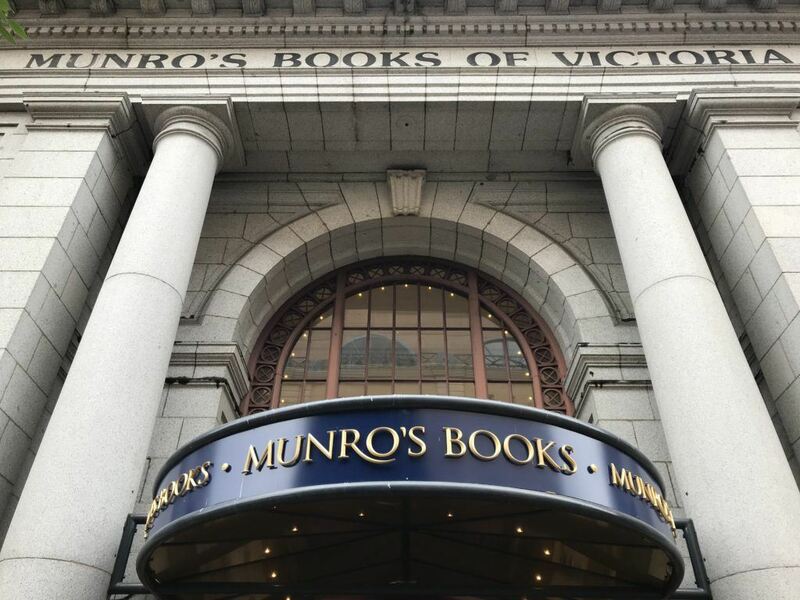 Munro’s Books occupies a landmark location in the heart of Victoria’s Old Town. Opened in 1963 by Jim Munro and his first wife, famed Canadian author Alice, the store has a nice children’s book section in the back. In a time when local owner run book stores are a rarity, this place is a real treat. Read reviews or learn more on their website. 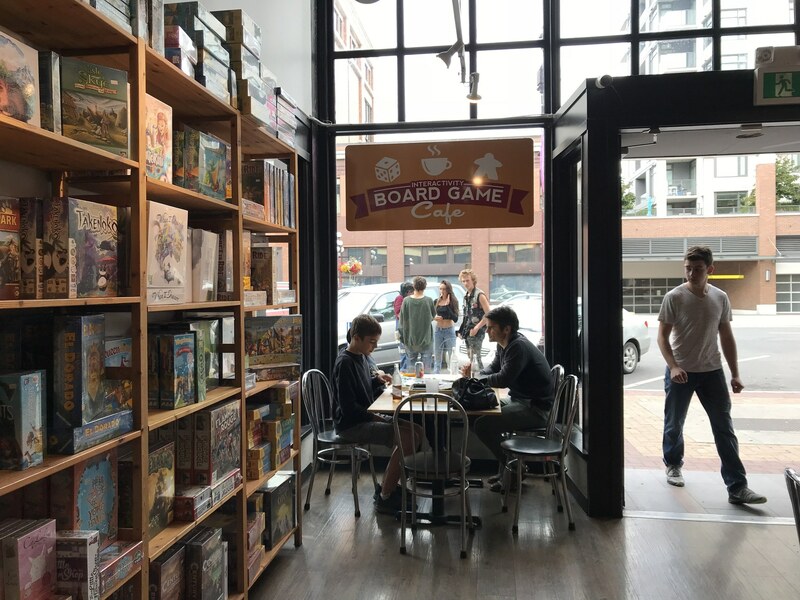 Interactivity Board Game Cafe is a great place to spend a few hours re-connecting with family. They have hundreds of traditional and strategy-based board games to choose fro, with visitors paying a per-person rate ($5 for adults, $2.50 for kids). The cafe serves sandwiches, beverages and party snacks during the day as well as pizza in the evenings. 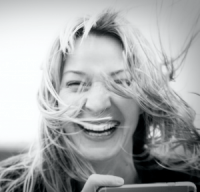 There is a licensed side for those 19 years and older and a non-licensed family side. Read reviews or learn more on their website. Note: The next four attractions are not in the center of Victoria, but closer to the airport and ferry terminal. 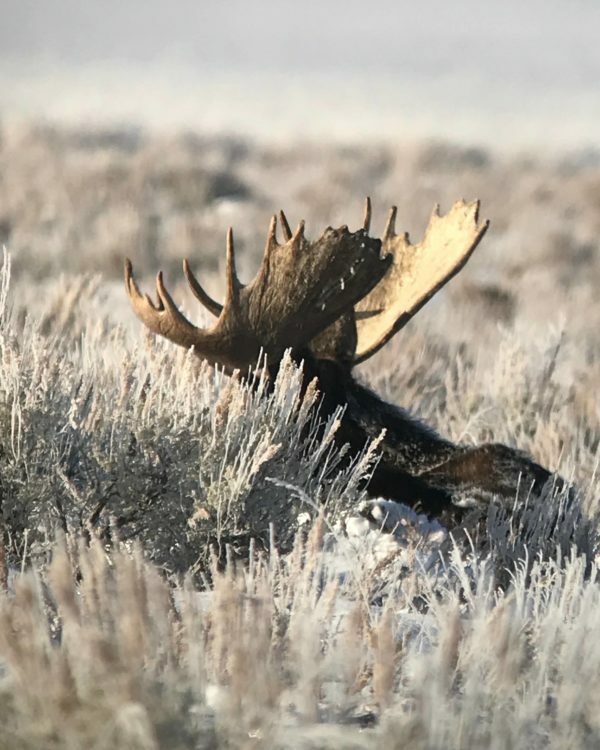 For this reason, it may be more convenient to visit these on your way in or out of Victoria, or on a day tour from the city. 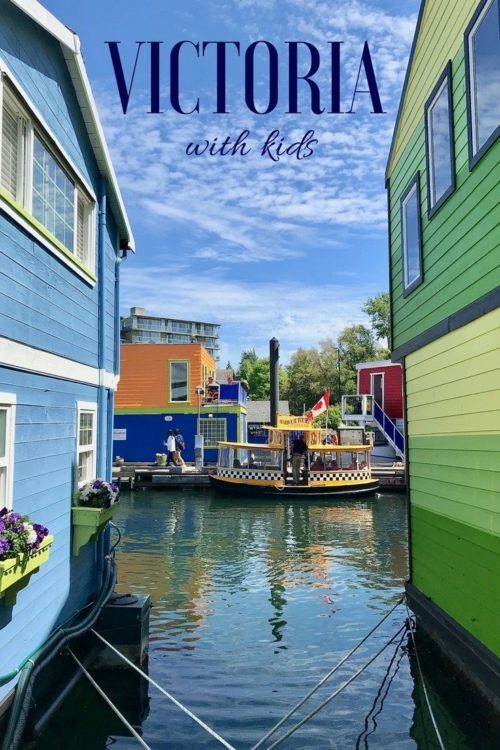 Not only is this little oasis quite enjoyable for children, it is also right down the road from the famed Butchart Gardens. 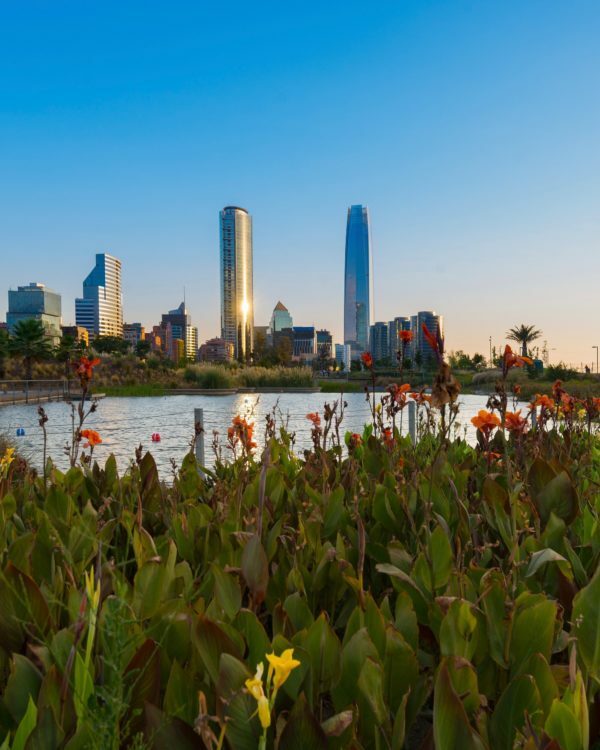 Here you will find a 12,000 sq ft flora filled enclosure showcasing more than 3000 butterflies, along with tropical ducks, flamingos, other rare tropical birds and Koi. My kids particularly enjoyed looking at various specimens under the microscopes. Read reviews or learn more on their website. 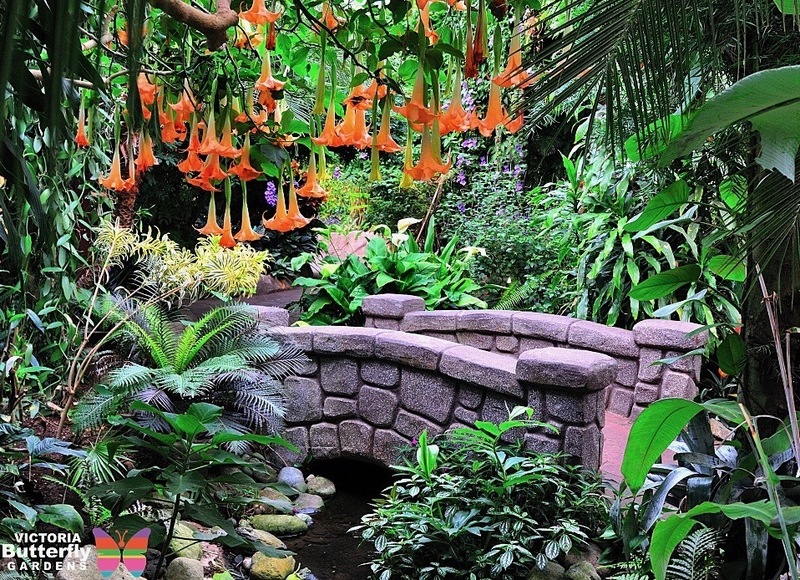 Recently named as a National Historical Site of Canada, these incredible family-owned gardens are world renowned for their beauty. Make an afternoon of it by bringing along a picnic lunch (or buy one there). Kids will love the endless paths and the children’s carousel. 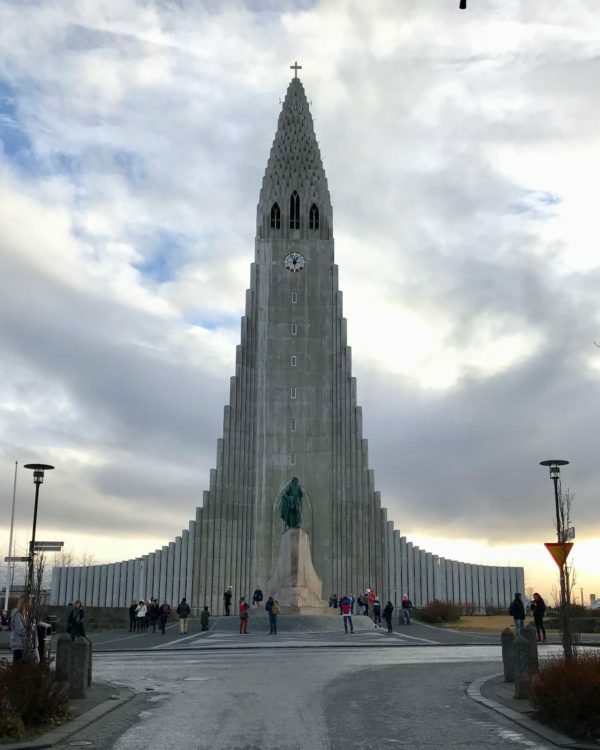 There is nightly entertainment during the summer months as well as fireworks on Saturday nights throughout July and August (get there early as these are particularly popular). Read reviews or learn more on their website. 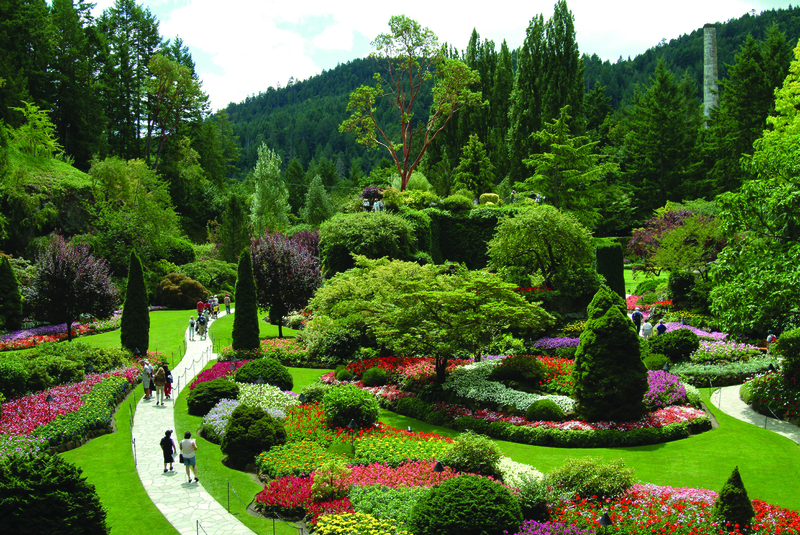 See also tours to Butchart Gardens. This lovely aquarium and educational facility is about 30 minutes outside of Victoria in Sidney (near the Swartz Bay ferry terminal). It is really well done with it’s only shortcoming being its small size. From the mouthes of babes I quote “Where’s the rest of it mom?”. Still, it has some really nice exhibits and a fantastic touch pool with very helpful volunteers. 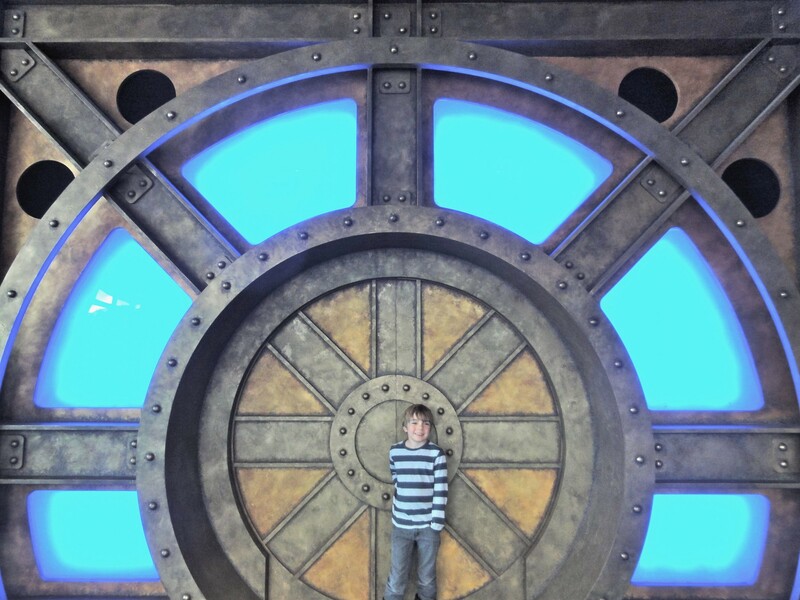 My children particularly enjoyed the cool mock elevator entrance experience. Read reviews or learn more on their website. Next door to the Shaw Centre for the Salish Sea is this little geologists delight. Their interactive Scratch Patch allows kids to play inside caves while sorting and learning about a variety of polished rocks and minerals. My children spent almost two hours sorting and matching, leaving with a $6 bag of pretty stones. It seemed like a good value overall. Read reviews or learn more on their website. Check out our top 6 favourite family-friendly hotels in Victoria. Please also see our complete post on the best family hotels in Victoria, BC. 1. The Victoria Regent Boutique Hotel: Read reviews and check rates. 2. The Magnolia Boutique Hotel: Read reviews and check rates. 3. The Oswego Victoria Boutique Hotel: Read reviews and check rates. 4. The Fairmont Empress (Pool): Read reviews and check rates. 4. Delta Victoria Ocean Pointe Resort and Spa (Pool): Read reviews and check rates. 5. Oak Bay Beach Hotel and Spa (Pool): Read reviews and check rates. There are a ton of great family and kid-friendlly restaurants in Victoria, but here are some of our favorites. Please be sure to read current reviews (link included). 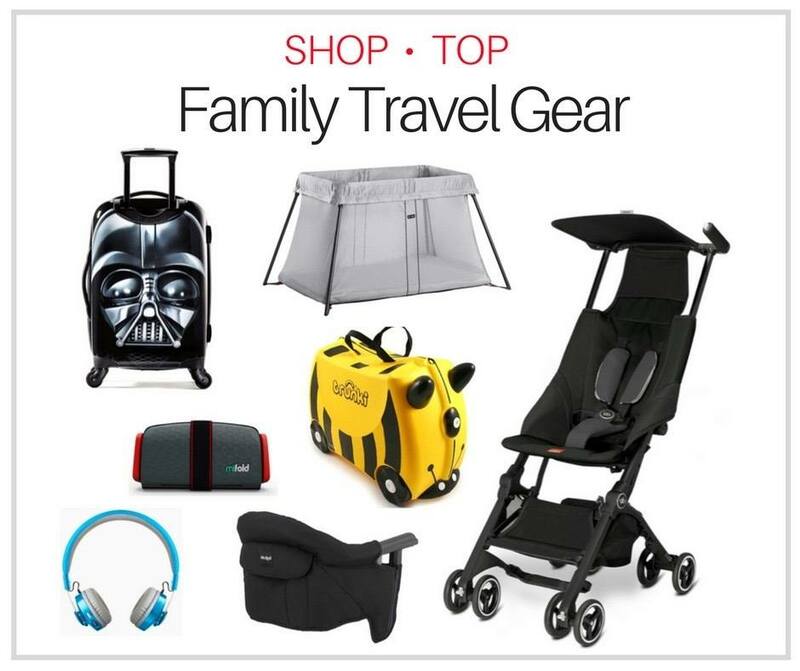 Enjoy your family getaway to Victoria ! WHAt great summary! I’m going to try and hit at least 10 of these!! !😂 they are fabulous! I hope you have a great time in Victoria. We actually just returned yesterday from our annual Christmas visit. The city looks do pretty ! When are you going? ThNk’s for great ideas for kids in BC! From Sweden but have lived in bc 2003-2004, and now looking to return with grandkids next summer.. Wineries with kids and Victoria with kids, will help convince the family to come along to a place I love!!? Thank you for your kind comments Maria. I hope you do have the opportunity to return with the family. Please feel free to ask me anything if you have any specific questions about a trip. I am always happy to help.